Bringing talented people on your team is only half the battle. Only if you can get your team to cooperate well will their joint efforts lead to increased productivity in the workplace. Find out what makes these great teams from movies and TV so effective and how you can transfer their skills to the world of your office work. 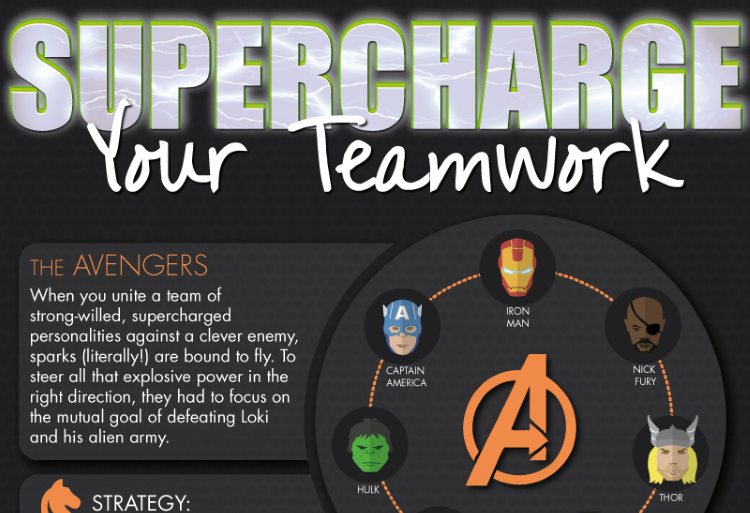 Supercharge Your Teamwork - InLoox • Copyright 1999-2019 © InLoox, Inc. All rights reserved.